Magical Moments at the Midburn, the Israeli Burning Man - Track? !D. 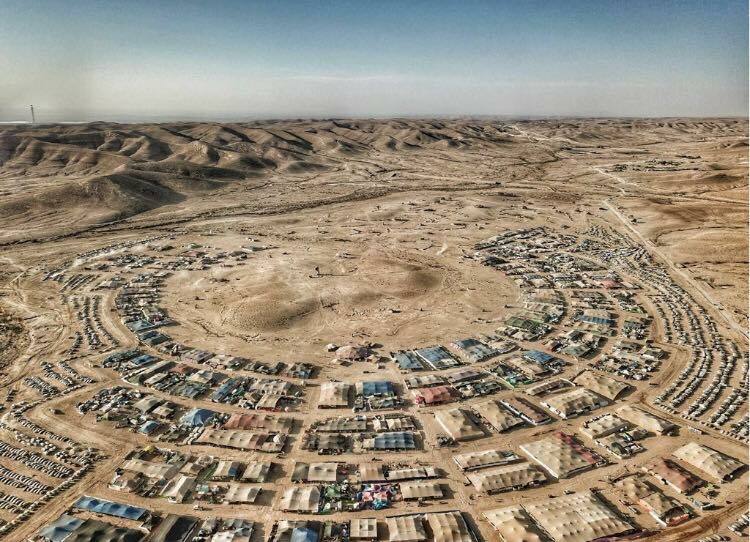 The Midburn event is the official regional event organized by the Midburn community – the Israeli Burning Man community. The Midburn community started its path in September 2011, when a group of burner friends got back from Burning Man in Nevada and decided to create a community which will conserve the spirit of Burning Man here in Israel. For 6 days, a temporary city is set up in the Negev desert, creating a platform which will allow a communal life style, creativity, art and radical self-expression. The Midburn event is not your usual festival, with big acts booked to play on massive stages. In fact, it’s more of a city than a festival, wherein almost everything that happens is created entirely by its citizens, who are active participants in the event.